Suresh, a young dynamic person , in his childhood days, like, all other boys, he started reassembling or trying to repair the TV, Radio, Electronic Calculators as a hobbie with interest. Later, this spark gives him a idea of converting his hobbie into a business of repairing “all Electronic Devices”. After completing his degree course, he started “Baba Electronics” in 1995. He started all kinds of repair and service works in electronics field. His interest then leads into the “Mechatronics & Automation Field” also. Then, He enters into the Field of “Servo Motors”. 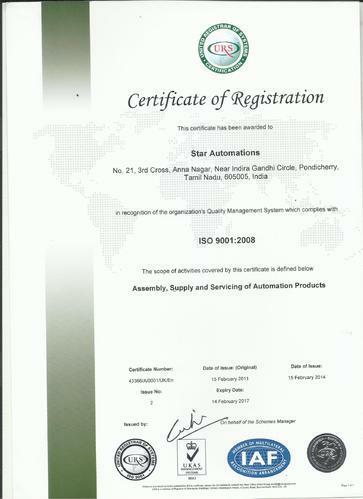 At 2000, He started this “STAR AUTOMATIONS” a well reputed service Centre for the “Industrial Electronics Equipment service & Servo Motors”. He collected a team of members with sound knowledge in Electronics, Mechatronics, Rewinding , CNC Machines, SERVO field, PCB servicing, etc. 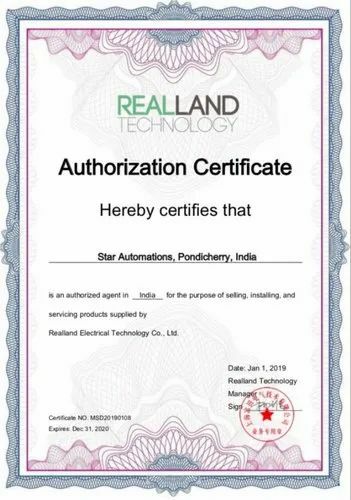 We assure Our customer , “Your Service Material may be of any company product, but, we can assure you, after repair, our name Star Automations only reminds in your mind. Our work speaks for ourself. We never compromise with our quality service. We are also support to OEM. Everyone at STAR steps towards our goal. Every one at STAR desired to provide the best services to our valued clients. Everyone at STAR will achieve the Quality service where it begins with quality communication. 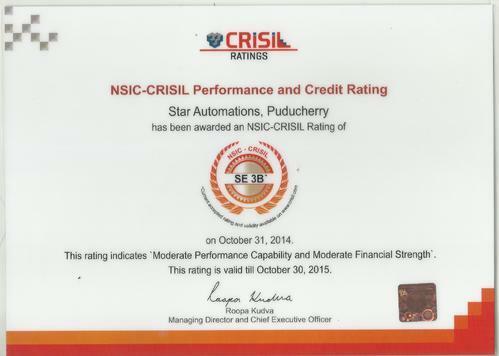 Everyone at STAR Promises their Customers to give best service at right time. We have nurtured a team of diligent professionals that helps us to execute repair and maintenance services as per international quality standards. Dedication and commitment of our professionals towards work have enabled us to come up with best solution to client’s problem. They work in close coordination with each other to provide services as per the exact requirements of our clients. Their proper coordination and combined efforts have enabled us to provide timely services to Aerospace, Medical, Defense and Automotive industries. We have vast experience in repair & service of different makes, models of Industrial automation products. Due to this, we know the advantages & disadvantages of every make & models. 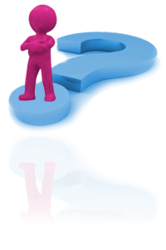 Hence we suggest suitable solution to our client according to their requirements. Most of the products are ex-stock. So, we can supply immediately. Moreover, our rates are competitive compared to other suppliers. We have highly dedicated manpower & excellent technical personnel. Hence we can give solutions immediately to our clients. We can also support OEM products. 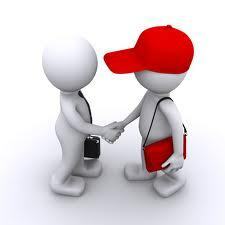 We offer effective after sales services to our clients. We give standby drive or motor to our clients who gave their products for service, so that their production does not get affected. We have 24 hour turnaround service. We are easily accessible to our clients by mail or phone at any time.